Krav Magá is the official system of struggle and personal defence used by the Israeli Defense and Security Forces, known in the beginning as Krav. 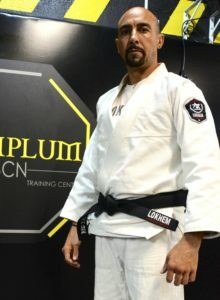 In Krav Magá all kinds of techniques are used empty handed, as well as advanced techniques with simple weapons. Develop the ability to defend yourself and others, learn to protect yourself from almost any type of dangerous situation. It also helps in the improvement of physical condition, to have better resistance, strength, flexibility and self control.